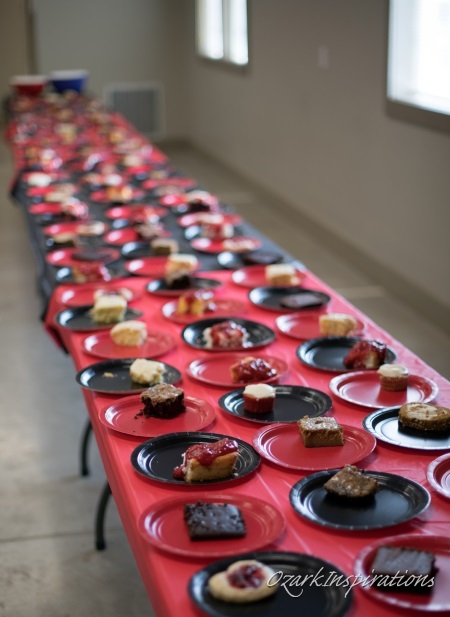 Don Burke shares photos today from a special event in Jamesport, Missouri. This is the first of three parts. Over the course of about four years and several trips to Jamesport, MO, I first become acquainted with and then made good friends with a special Amish family there. During that same time the Amish community has been going through some changes. 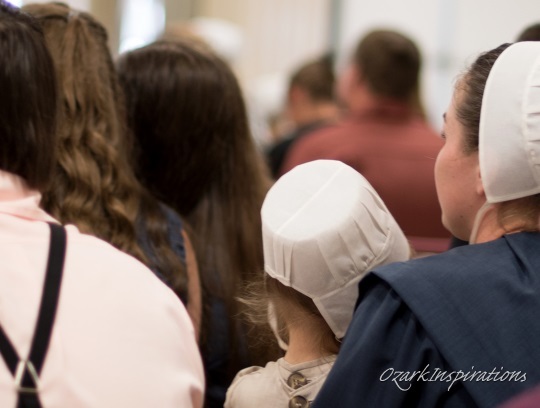 A New Order Amish congregation developed, and some of the Amish have even migrated on to become Mennonites. Various ones within this family found themselves in various places along that transition. In early 2017 I was a bit surprised – and very pleased – when one of the daughters in the family asked me if I would take pictures at her upcoming wedding. And that is just how it turned out. The morning of the wedding, the wedding party got together for a few pictures. The bride and groom. The bride and her sisters who served as her bridesmaids. 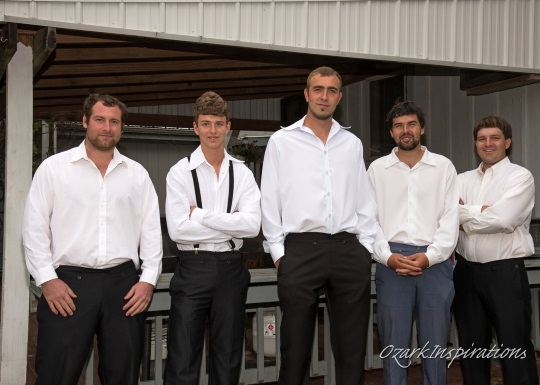 The groom and his groomsmen. The brother of the bride (with his fiancée) dutifully making sure that the food didn’t go to waste. Visiting with friends and family, many from out of state. Two sisters slipping off to get an early start on decorating the car. At the community hall where the wedding was held, some ladies were already busy with preparing for the cake-and-ice-cream reception that would follow the wedding. The wedding guests arriving. 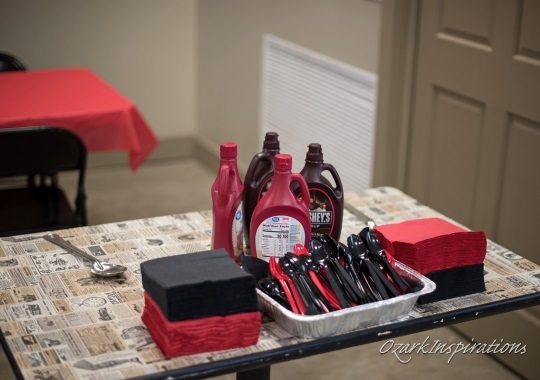 Wedding gifts were placed on a table on the right side of the picture. 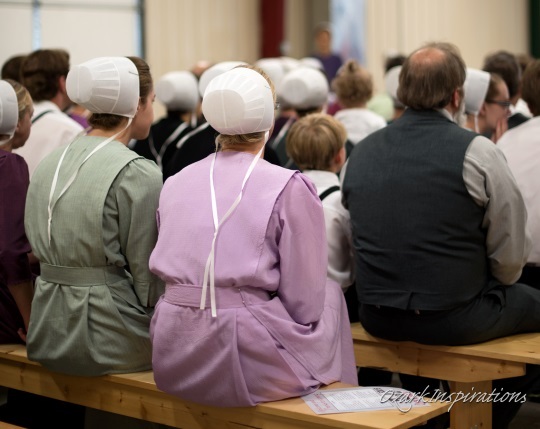 The guests as they took their seats on traditional Amish church benches. These guests, like other elements of the wedding, reflected many of the region’s varied religious traditions. 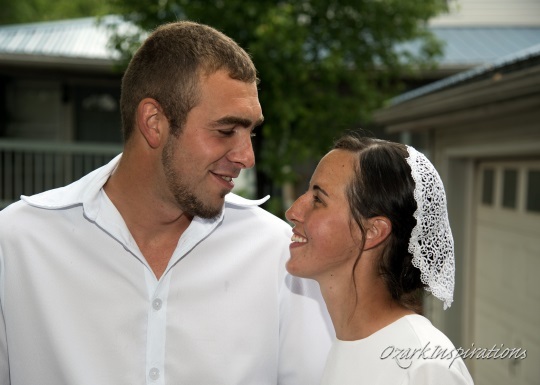 Stay tuned for Part 2 on the wedding ceremony (subscribe here to be notified by email). For more of Don’s photos, check out his PlainSong Facebook page. That is very awesome Don…enjoyed the pics!! Dan, thank you for your very kind words. 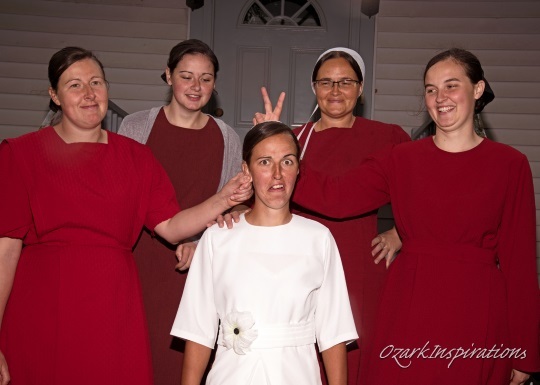 And yes, I find some of the same feelings as I work through the Amish-related pics, too. 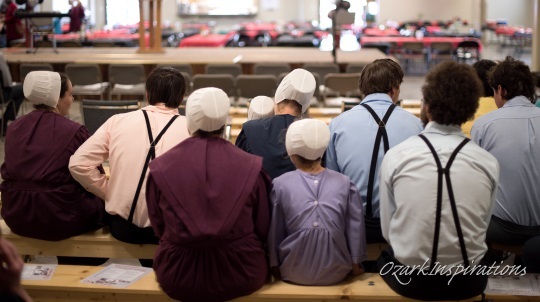 If you’re interested, the link below will take you to my full collection of Amish pictures, sorted by location, that I have in my online albums…. 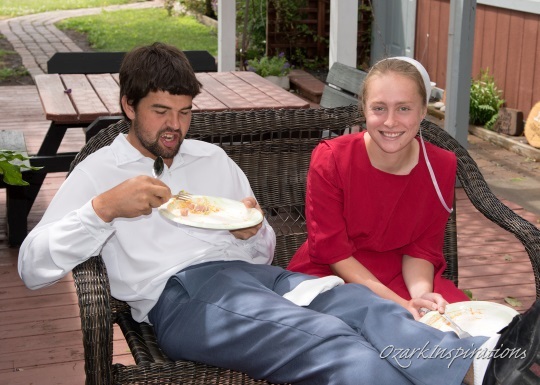 I was under the impression that the Amish did not want their photo’s taken. Jack, that is an over-generalization that so very many people have accepted, but is far from universally true. Sure, there are some that feel that way, but many do not. My wife and I stayed with an Amish family in somewhat of a bed-and-breakfast they ran out of their home. When I asked her about pictures she said that it was absolutely fine to take whatever pictures I wanted to, including of the family — although she did note that they wouldn’t “pose” for pictures. I asked an 70-ish year old Amish patriarch at a huge Amish auction — which brought in Amish folks even from out of state — about what was okay. This seasoned older man said that as long as I didn’t get up in their space or gawk, I should be fine. In the wedding here, well, I was asked to come and take pictures, and was assured repeatedly that it was okay to take pictures throughout the service. 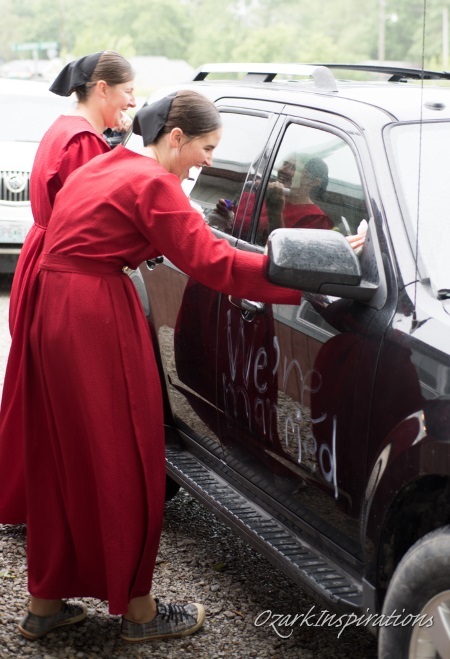 How interesting to be able to actually view what appears to be a hybrid Amish-Mennonite-English community as they evolve and adapt to changing circumstances in the modern world. Apparently they use cars and I saw some moustaches on the men–both things are “no-no’s” generally speaking in Amish communities. I’m VERY interested in learning more about this group–where did they come from, what are their plans, do they have a bishop, how do they make a living, etc. Thank you so much for sharing, Don. This was an eye-opener! Hey Alice Mary. So glad you enjoyed the pics and story. Thanks for your compliments. As the article says, this family/group lives in the Jamesport, MO, area. I don’t know the exact time-table, but for something close to 3 yrs I would expect, there have been the changes that I mentioned. I don’t know that anyone set out with plans for a given end, but are rather just allowing things to work out as they unfold. The newly formed NOA church only has one congregation and one minister to my knowledge, and I’m not aware of him being considered a bishop. And as I pointed out in the article, some within the group have continued there “evolving” and are/have been Mennonite. Since all of these trace back to being OOA just a very few years ago, as far as I know they all basically still have the same jobs they did back then. Thank you, Don, for sharing the pictures. They were very interesting. 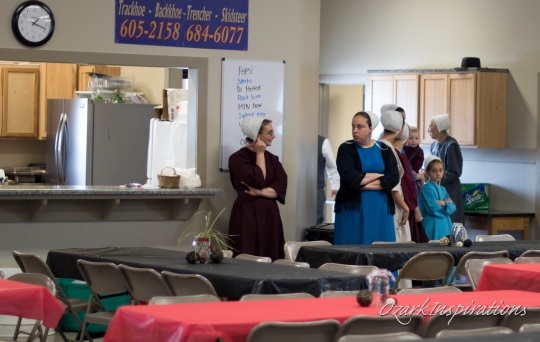 Maybe the younger folks are starting new traditions with a good blend of new and old Amish and Mennonite and some of just what they want. Very nice, indeed. Look forward to part 2. Thank you, Dan, for these pictures. They are interesting, as was your comments. I grew up in Ohio, but never visited an Amish community. I would like to go, but because of my husband’s ill health, it is impossible. 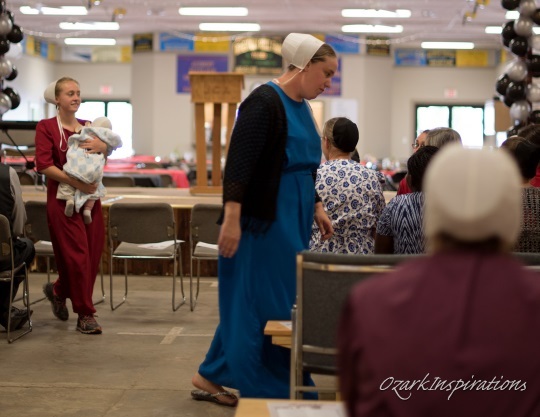 These pictures made it possible to see the Amish and learn about their lives and customs. My friend in Ohio lives near an Amish community and buys eggs and other items from an Amish family. I will check out your flickr account. Will be good to see Part 2. Blessings from Washington State. Does this community still speak German? I recently subscribed to an Amish website to learn about their culture and beliefs. I am a descendent of an Anabaptist minister and his wife who were among those who died in a Swiss prison for their religious beliefs. I feel it is appropriate for me to learn as much as I can about these important people who settled our nation. An Excellent get together of great human beings. I am a Muslim. I have been introduced to the Amish way of life by an Youtube video. Since then I have fallen in love with the Amish life. 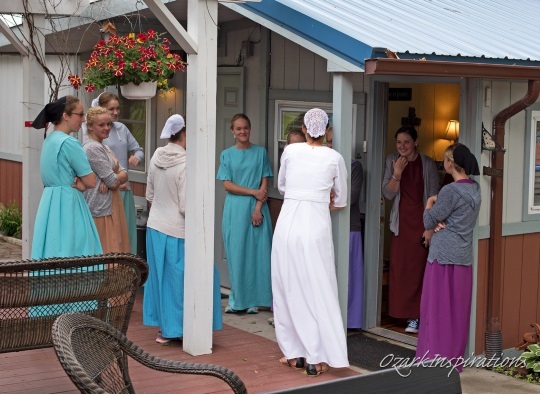 Amish are so wonderful God fearing people and I am amazed by the simplicity, yet dignified, of life Amish people enjoy. God’s special creation. I wish one day I can spend some time with Amish people to enjoy the beauty of life. Thanks for sharing Naser, have you had a chance to visit a community yet? I would recommend visiting some of their businesses, it’s a good opportunity to speak with Amish people (and sometimes a good chance to get some good food and other treats).